Located on 111-117 Lancaster Road, 2 minutes from Portobello Road, we show 150 years of brands, packaging and advertising though the permanent exhibition the ‘Time Tunnel’ created by consumer historian Robert Opie. 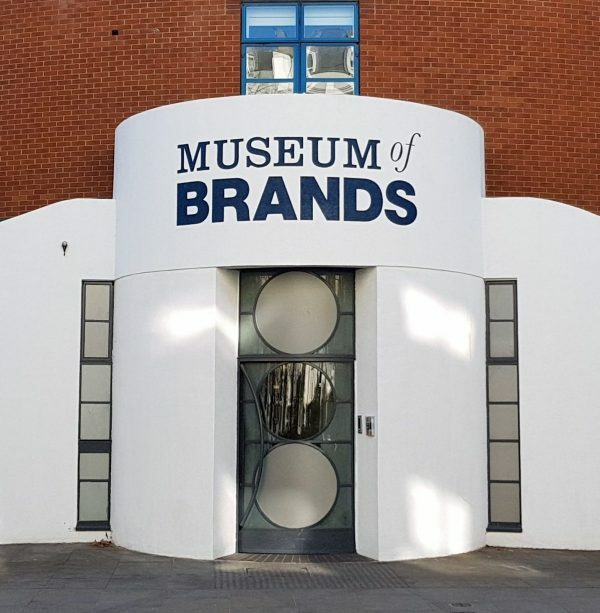 The Museum presents temporary exhibitions, talks and workshops, to create debate, ideas and examine the role of brands in history and the modern world. The Museum has a subtropical garden, café and Museum gift shop for visitors to enjoy. 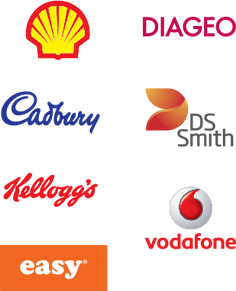 We host more than 200 events and conferences per year for brands such as Unilever, Facebook, Tesco and more. Our learning programme for schools and universities attracts more than 20,000 students a year. Our Museum History – More than fifty years ago consumer historian Robert Opie began to unravel the fascinating story of how consumer products and promotion had evolved since Victorian times. By 1975 Robert had enough material to hold his own exhibition, The Pack Age, at the Victoria & Albert Museum. 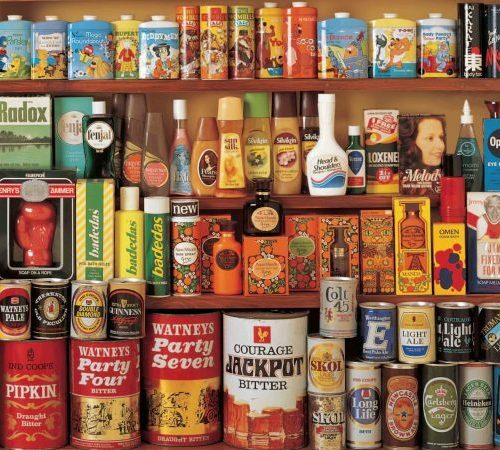 In 1984 he opened the first museum devoted to the history of packaging and advertising in Gloucester. In the early 2000s, the collection needed a new home. With the help of global brand agency pi Global and founding sponsors Cadbury, Twinings, Vodafone, Diageo, Kellogg’s and McVities, the Museum became a charity and opened in Notting Hill, London. After ten successful years, the Museum had outgrown its building and in 2015 relocated to a larger site nearby, just around the corner from the world-famous Portobello Road Market. The relocation project added new galleries, a dedicated learning space, café and garden. Support for the project has come from founders including Diageo, DS Smith, the Garfield Weston Foundation and the John Lyon’s Charity.